Established in 1990, Rapitrad is based in the North of Italy. Its more than twenty years in the field, combined with the professionalism and experience of its collaborative professional translators, guarantee the quality of Rapitrad’s services all of which are carefully planned, drawn up and applied with careful attention to detail. 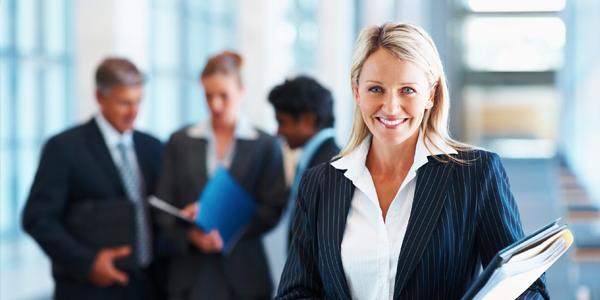 Rapitrad’s mission is to provide translation and interpreting services, which – delivered within the agreed deadlines – satisfy the professional needs, ethical correctness and quality expectations expressed by the customer when assigning us a job. 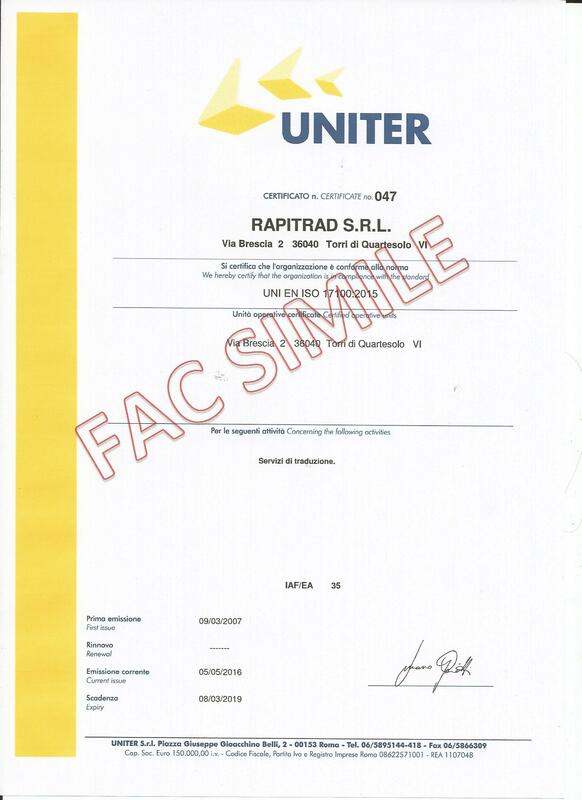 Thanks to its effective project planning, Rapitrad is able to identify the most suitable tools and resources needed to guarantee immediate results and to complete the job according to the deadlines and procedures agreed with the customer. 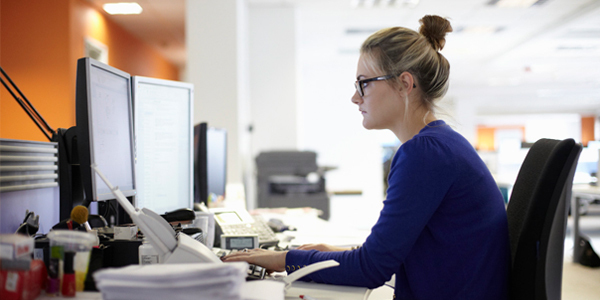 Rapitrad strives to satisfy customer needs with maximum flexibility and reliability, guaranteeing quality and speed of its translation services. Rapitrad quality system is applied at each phase of production, starting from the assignment of a task through to the final product delivery, guaranteeing the client maximum reliability and traceable processes without sacrificing the flexibility that a perfect translation needs. We have also created a web-integrated software application providing task, resource and customer management. Our collaborators and clients can enter into the reserved area to interact with our office..
Rapitrad is proud to include among its clients industry-leading companies, national and international organisations, as well as small and medium sized companies: testament to the personalised attention it gives to each individual client and to its capacity to respond not only to more complex requirements, but also to smaller everyday needs. 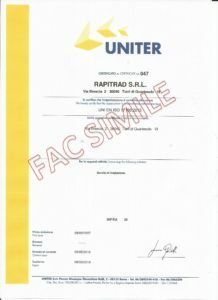 Our Quality Certificate is one of the many guarantees Rapitrad offers its customers when providing a language service. Our company was one of the first in Europe to gain ISO 9001 certification in 2002, while in 2007 we also received the prestigious UNI EN ISO 17100 certificate, known and respected all over Europe and a standard of reference for the global market, with procedures in this field standardised according to European parameters. A company’s quality is proven also by the certifications it gains. 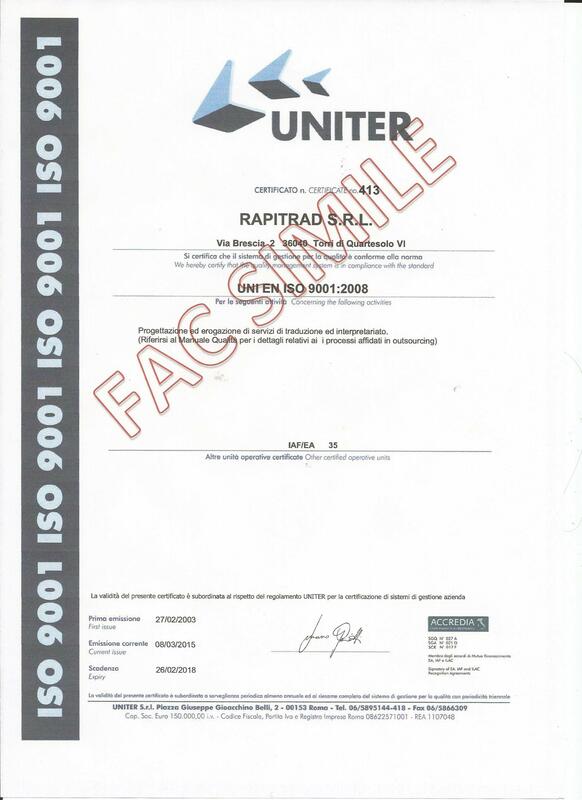 Rapitrad was one of the first in Europe to gain the two most coveted certifications for translation and interpreting, as testament to the quality it provides to its customers. Any questions? Contact us to get more information or to request a quote.